Itogon Action : This is ENDURO! 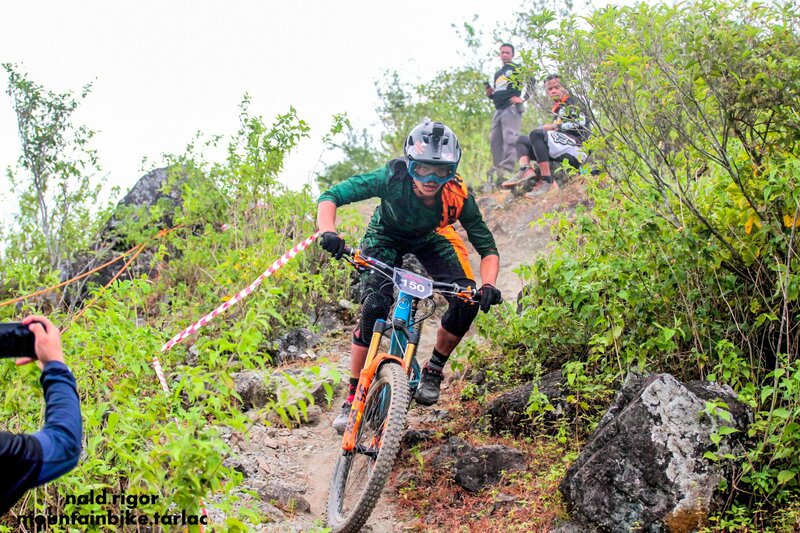 Enduro Barako Attack – Bag Raid! !